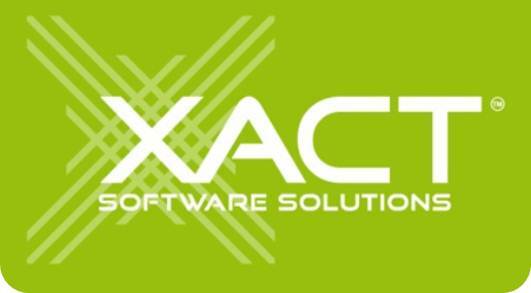 The Xact Link for Act! & QuickBooks is an application which allows Act! users to connect to selected QuickBooks accounting products; in doing so it provides Act! users with the ability to view QuickBooks customer information, and update and enter customer data to QuickBooks - all from within Act!.